New Delhi : Xiaomi may have failed to fulfill the overloaded demand of their handsets in Indian markets, but High Court’s decision for the company has applied all kinds of brakes to its growing popularity and demand in the nation. 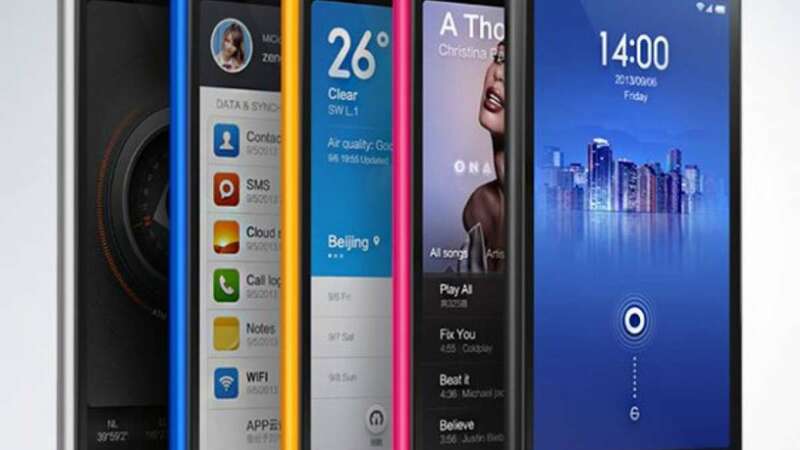 The High Court has passed an interim order to stop the sale of device in Indian markets. The order came as Ericsson claimed that the device is running on a technology patented by them. Xiaomi and its agents have also been restrained from making, assembling, importing or offering for sale its devices. They have also issued summons and notice to Xiaomi and Flipkart. Now, the company has to submit an affidavit mentioning how many sets they have sold so far and also the revenue they have earned from it. The company had recently launched the two new devices Redmi Note 3G and 4G in India. For which the first sale had went out of stock in less than 6 seconds on the e-commerce site Flipkart.